With the end of summer in sight, we're scooping up ALL the summer tomatoes to feature in this week's menu. 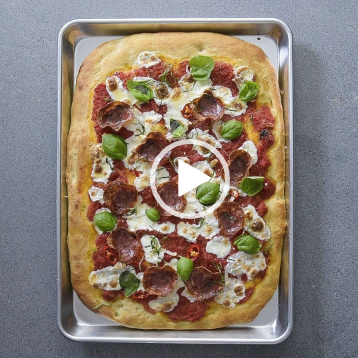 Thanks to our friends at Pompeian for sponsoring this edition of Make This Now. If you've never grilled halloumi, what are you waiting for?! 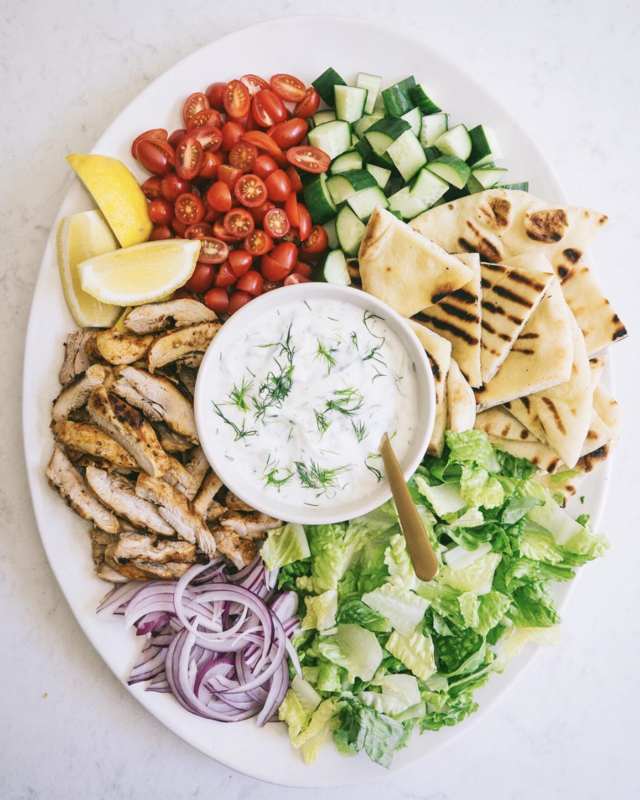 The flavor and texture is a cross between mozzarella and feta but it doesn't fully melt, making it perfect for grilling. 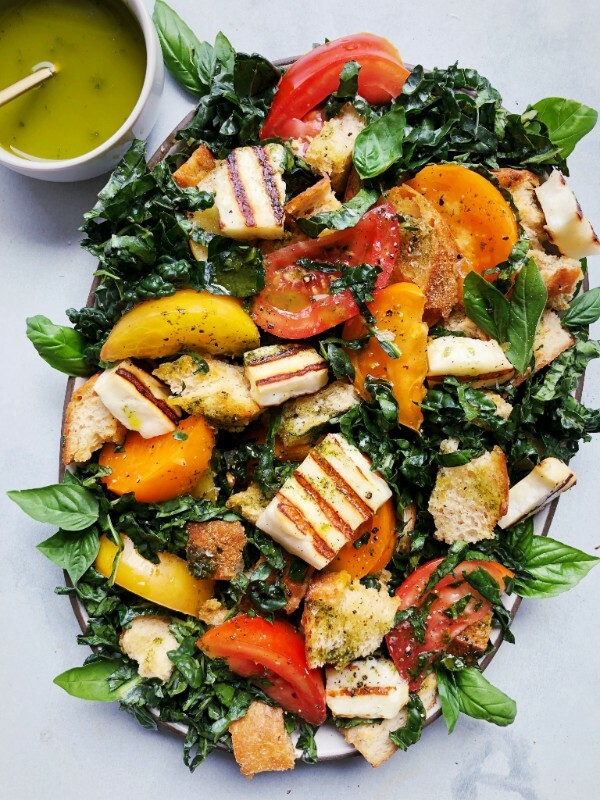 Top with some juicy tomatoes, sourdough bread, kale and a vibrant basil oil dressing and you have a quintessential end of summer salad. Feedfeed Tip Massaging the kale with lemon juice before tossing it with the rest of the salad ingredients helps to tenderize the leaves making it easier to digest while giving it a more palatable texture. Waffles on a weeknight? Yes, please! These savory sweet potato waffles might kick your favorite sweet version to the curb. 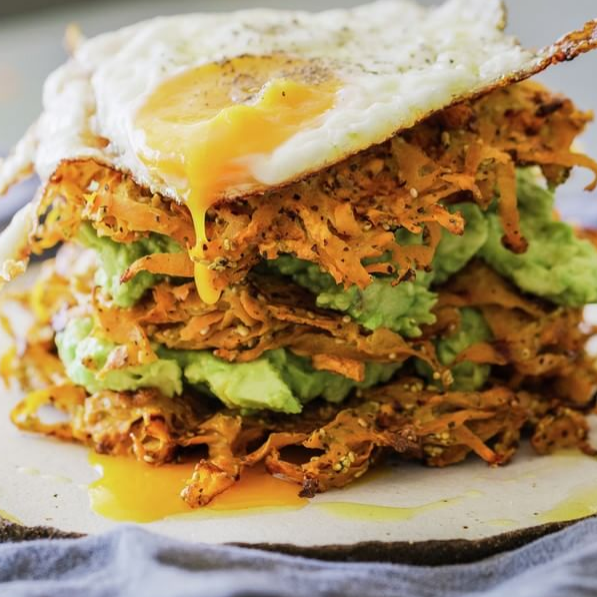 Feedfeed Tip Make a double batch of the sweet potato waffles and store the extra in the freezer for a quick on-the-go breakfast, lunch or dinner. Summer eating at its finest! If you need a shortcut, consider substituting the grilled chicken thighs with shredded rotisserie chicken. Feedfeed Tip Layer leftovers in quart sized mason jars for a great lunch option. This recipe is great for an easy weeknight dinner, but is also perfect to make the next time you are entertaining for brunch! 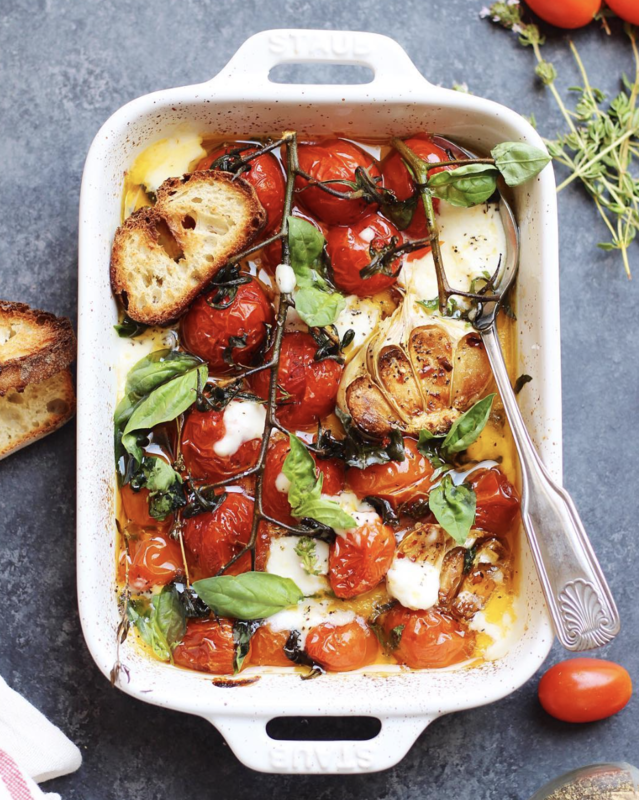 The only way to improve peak season tomatoes? Roast them with a generous glug of olive oil and a few cloves of garlic! Feedfeed Tip Craving something a little heartier? Make 1 pound of pasta and toss it with the roasted tomatoes; smashing them with a fork slightly to create a rustic sauce. Pizza night, meet hot honey. You're welcome. This simple pizza crust is made with beer for added flavor, but you could use warm water if you prefer. 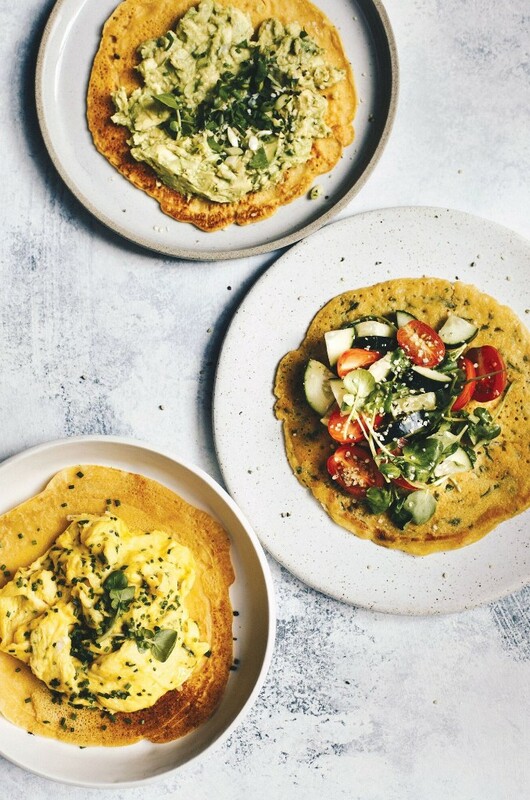 Bet you can't eat just one of these crispy chickpea crepes (aka Socca). 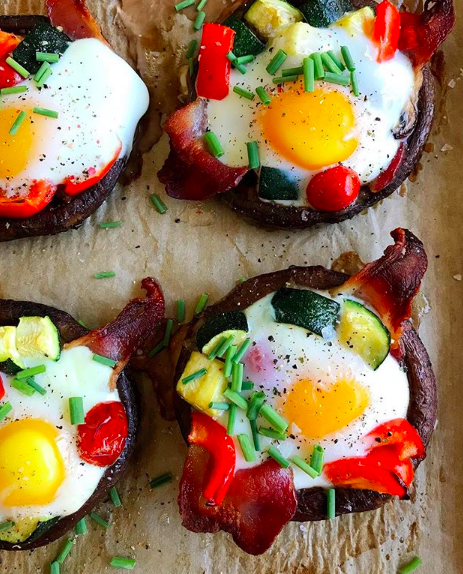 Top them with avocado, tomatoes, salad, fried eggs; the options are endless! Plus, the batter can be kept in an air-tight jar in the fridge for up to a week so be sure to make a double batch!